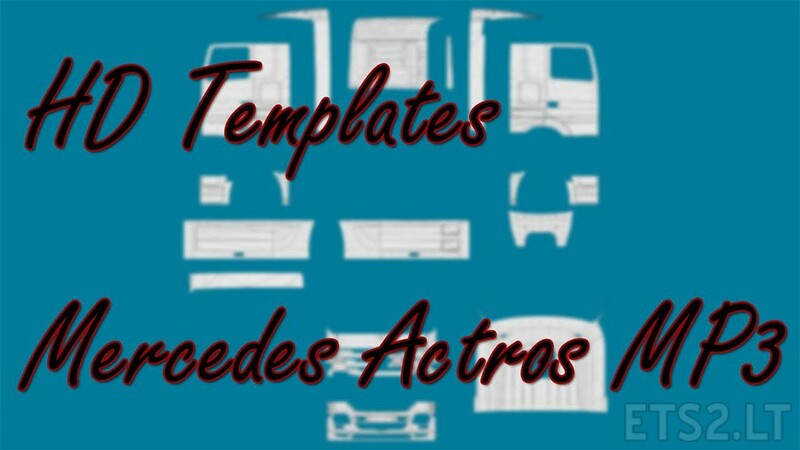 HD templates for Mercedes Actros MP3 truck. Template MB Actros MPIV (2014) HD 4096×4096 px? Please.